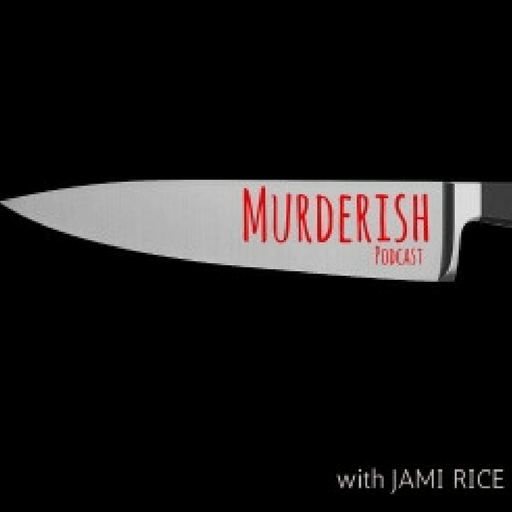 Murderish is a true crime podcast that brings you intriguing stories of murder, strange disappearances, serial killers and other creepy events. If you are fascinated by the mind of a killer, and are interested in knowing the details of their crimes, you’re in the right spot. Don’t worry, you’re not a murderer, you’re just murderish.